Koperasi Serikat Pekerja Merdeka Indonesia (Kospermindo) is partnering with the Canadian Co-operative Association (CCA) and the Fisheries and Marine Institute of the Memorial University of Newfoundland, Canada (MI) to implement the INVEST Co-op Indonesia project in South Sulawesi. The project is an integral part of the INVEST Co-op program implemented in four countries by the Canadian Co-operative Association (CCA) with funding support from the Global Affairs Canada (GAC). The project will introduce aquaculture practices that are resilient to climate change and increase quality and yield of production. The project is working to increase the livelihood of women and men small producers of seaweed, milkfish, and shrimp in Takalar, Jeneponto, Bantaeng, and North Luwu through sustainable, profitable, and gender equitable co-operatives. Kospermindo is seeking an experienced and energetic Monitoring and Evaluation Officer (M&E Officer) who will take a leading role in the design and implementation of M&E in the project. S/he will provide expert advice and support to the project team on strengthening quantitative and qualitative data collection, analyze performance, monitor behaviour changes in the communities and report on results achieved. Reporting to the Project Coordinator, the full-time M&E Officer will demonstrate understanding of results-based management (RBM), Performance Measurement Framework (PMF), survey tools and methodologies, data analysis, and M&E as communication tool. The M&E Officer will provide support to a range of field activities and project management, reports, stakeholder engagement and communication, and monitoring of results according to project workplan and budget. The M&E Officer will be the focal point for monitoring in the project, ensuring that a wide range of associated tasks are completed on time and to a high standard. In consultation with CCA specialists, lead the process of carrying out/ piloting surveys and results measurement initiatives, including the upcoming Rolling Profile Survey. Ensure data quality and integrity by performing random verifications and validations, and ensure there is sound sampling methodology and standard survey tools in place as appropriate. Support project experts (CCA Specialists, Canadian Volunteers, Marine Institute’s experts, and local consultants) as needed. Contribute to the preparation and timely submission of quarterly, semi-annual and annual project reports, and oversee finalization of all M&E related reports. And send by email to: herliani.invest@gmail.com, with the following subject line: “INVEST Co-op Indonesia: M&E Officer – [your last name]”. Application should be received no later than November 27, 2017 at midnight local time (Makassar – GMT +8). Kospermindo encourages both men and women to apply. 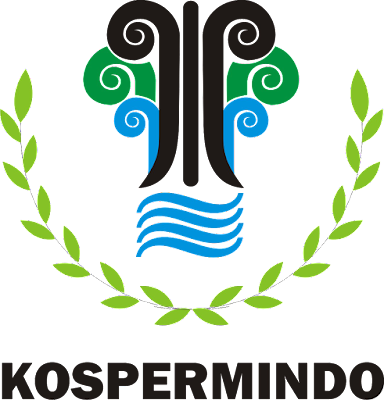 Kospermindo is a co-operative established in 1999 with a vision to become as the prominent trade centre for seaweed in the world. Since 2002, Kospermindo started providing coaching and training to their seaweed farmers with industrial cluster approach. 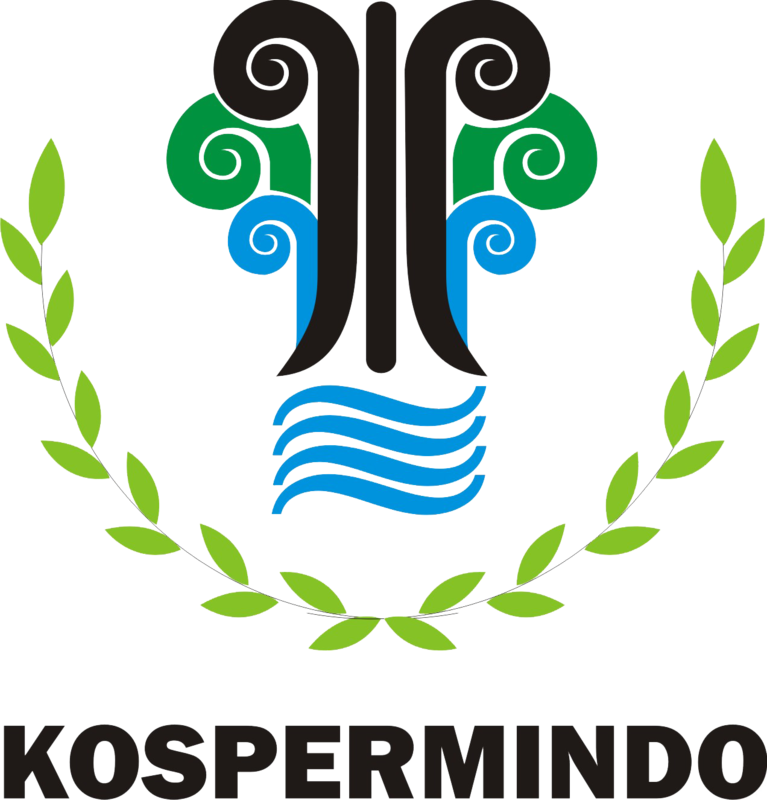 Currently, Kospermindo operates in 12 locations throughout South Sulawesi, one location in Central Sulawesi, and one location in East Kalimantan. It is the first organization authorized by the Ministry of Trade’s Commodity Futures Trading Regulatory Agency (CoFTRA) to implement warehouse receipt system for seaweed commodity in Indonesia. Over the last ten years, Kospermindo has developed business relations with several local companies in Indonesia (e.g. Gracindo Nusantara, Nusantara Karagenan Indonesia, Sinar Terang Kaltara, Hokki Sejahtera Bersama, Agarindo Bogatama), and international company (i.e. Cargill- France). The Canadian Co-operative Association (CCA) is a not-for-profit co-operative which establishes and strengthens co-operatives, credit unions and community-based organizations to reduce poverty, build sustainable livelihoods and improve civil society in less developed countries. CCA proudly delivers programs for the Co-operative Development Foundation of Canada (CDF) and other organizations which help communities fight poverty and create more secure lives through community-owned co-ops. The Co-operative Development Foundation of Canada (CDF) is a registered charitable organization that works to alleviate poverty by building and strengthening financial and non-financial co-ops in Canada and around the world. CDF and CCA amalgamated in 2017 under the CDF Canada brand. The Fisheries and Marine Institute of the Memorial University of Newfoundland (also known as the Marine Institute) is North America’s most comprehensive institute with mandates to education, training, applied research, technology transfer, and industrial support in aquatic and oceans industries. MI’s complex of facilities house several of the world’s most advanced centres in ocean and aquatic technology and applied research. The Institute has strength and technical experience in a broad range of areas, among others: Fisheries management and sustainable aquaculture; Climate change and coastal community sustainability; and Agri-seafood processing/post-harvest technology/food safety. Over the last 25 years, the Marine Institute has been involved in more than 250 funded international projects, contract training and consultancies in over 50 countries (valued in excess of $4 million dollars), including Indonesia and other parts of Southeast Asia. These initiatives drawn the Institute’s 400+ professionals and provided support to stakeholders at the community, institutional and policy levels.